Once school is back in, the neighborhood book club starts up again too. 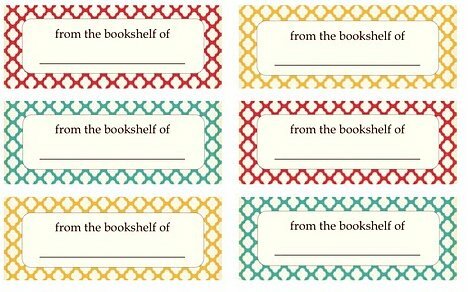 I am never the loaner of books, usually the borrower, but if I was the loaner I would make sure to have these cute labels from Beth Proudfoot on my books so people could remember where they came from. 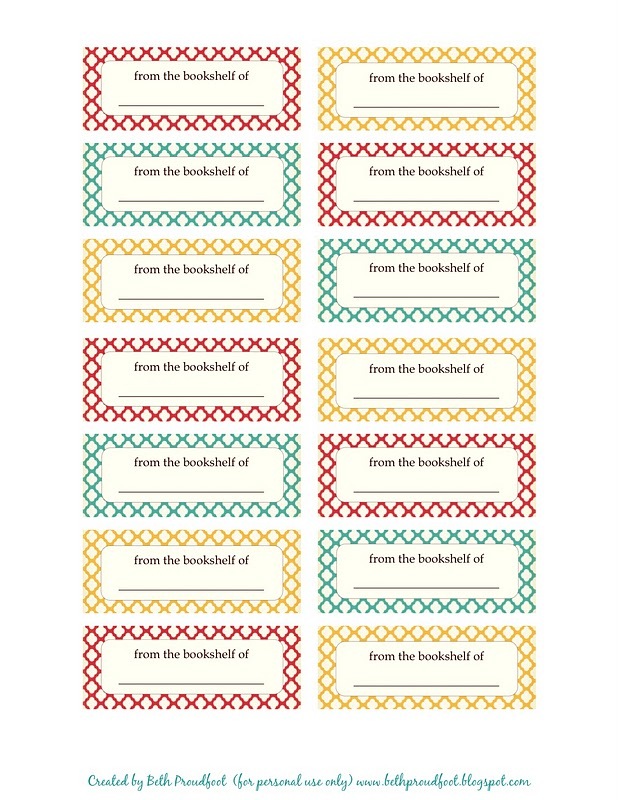 If you are a book lender, you can download them for free over at her blog, It Is What It Is. Thanks for the feature, Lorie! I'd love to know what your book club is reading next!